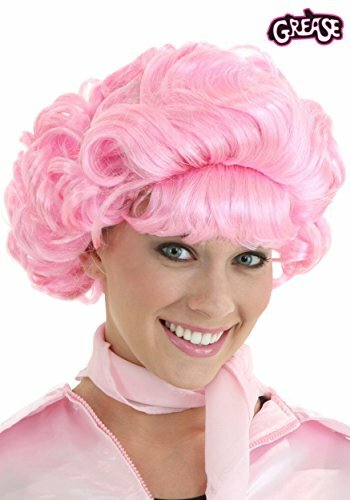 Be the best-looking beauty school dropout! 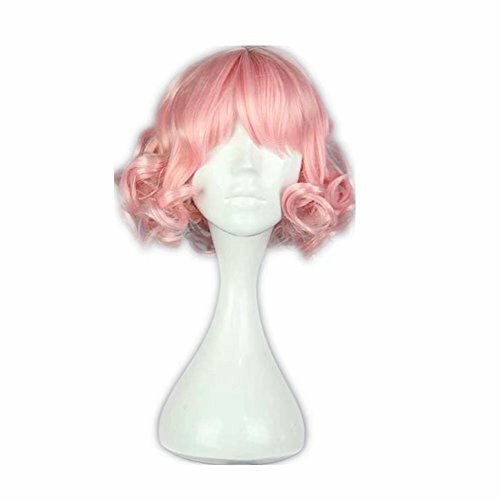 This Frenchie Pink Wig helps you make the grade in the school of hard knocks. 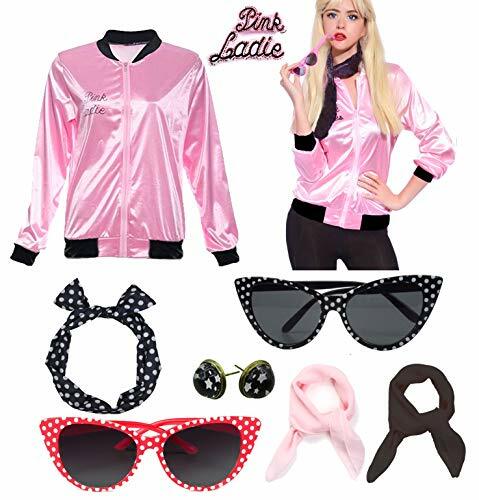 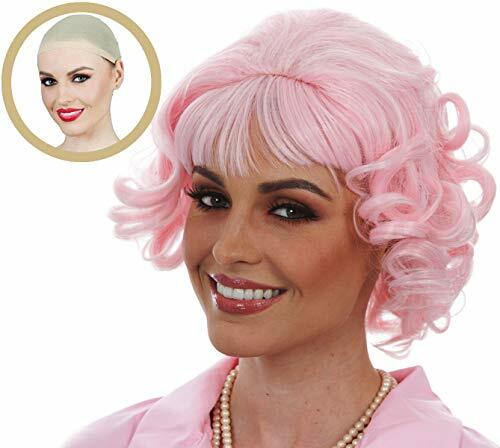 When you wear this Frenchy wig you can follow in the footsteps of the Grease star and drop out of high school! 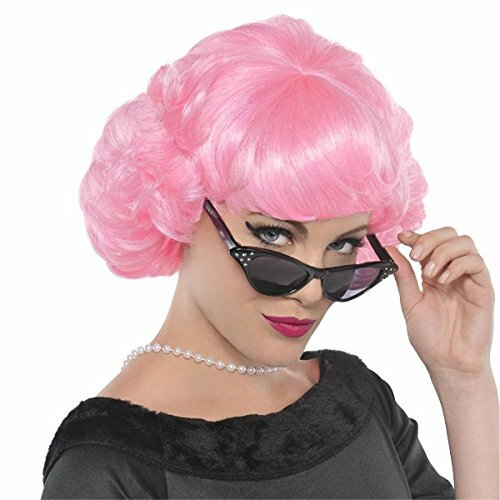 Wait, no, that's not what we meant to say... that's not what we meant to say at all! 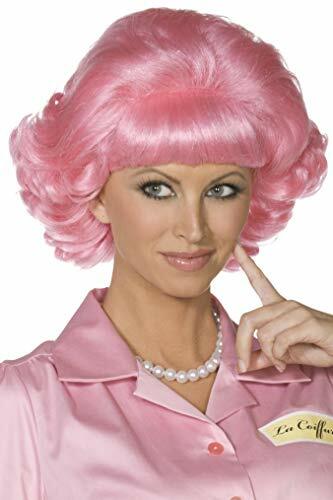 What you want to do is find a nice guy named Doody and start dating him. 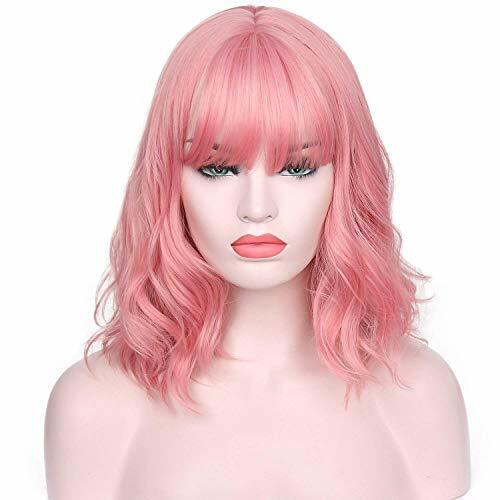 Wait, no, that's not what we meant to say... what we want you to do in this Frenchy wig is have an awesome wham-a-lamma-bop-shoo-bop-shoo-bop time and if you end up becoming an entrepreneur in the beauty industry, well, we don't want to claim that we had everything to do with it, but this wig certainly didn't hurt.